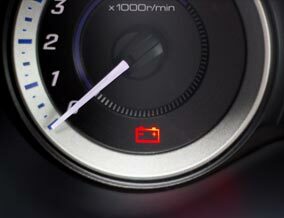 Help your car drive smoother and your tires last longer. Get your next wheel alignment in Cranberry Twp at Firestone Complete Auto Care and receive expert service at affordable prices. Does your car or truck feel like it's veering towards the right or left? 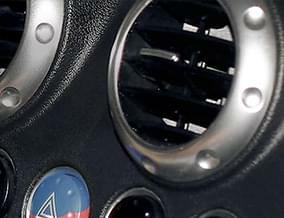 Is the steering wheel angled even though you're driving straight? And what about uneven tire wear or squealing tires? Any combination of these issues might mean it's time to bring your car to Firestone Complete Auto Care for an alignment service. Cranberry Twp area roads aren't always perfect, but few road systems are. We take on the road no matter what, and sometimes that includes potholes, curbs, and unexpected bumps! 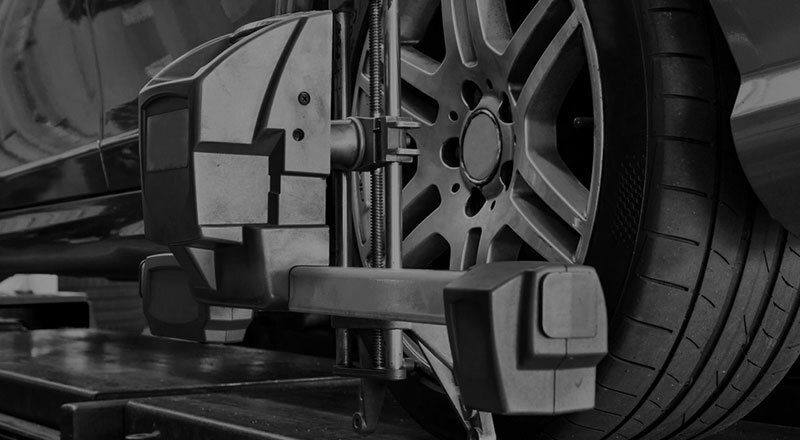 Help keep your ride comfortable and smooth with routine wheel alignment inspections your one-stop alignment shop in Cranberry Twp, Firestone Complete Auto Care. Your car or truck handles better when your wheels are properly aligned. It really is that easy! 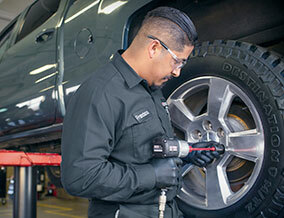 America trusts Firestone Complete Auto Care with more than 9,000 alignment services every day. Whether you need a front alignment or rear Cranberry Twp, our qualified technicians will help adjust your camber, caster, and toe angles so that your vehicle drives straight and even. 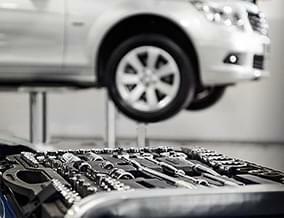 Choose from a standard alignment or lifetime alignment. No matter which service you choose, you can be sure it'll be performed correctly on your first visit. And that’s a guarantee, backed by our Triple Promise – a promise that every job will be Fixed Right, Priced Right and Done Right on Time. If it's been longer than 6 months or more than 6,000 miles since you had your alignment checked, it could be the right time to make an appointment online for a car alignment in Cranberry Twp. With our car alignment coupons and different limited warranties, you won't have to worry about your alignment cost. So start your engine and head this way! 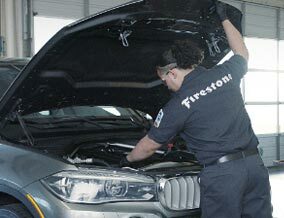 Schedule an alignment appointment when it's convenient for you and come to Firestone Complete Auto Care today! 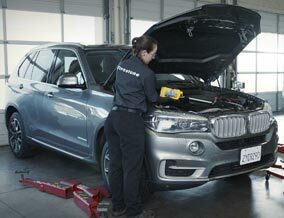 From oil changes to batteries to headlight replacements, turn to your local Firestone Complete Auto Care for your car repair and maintenance services. We're your local car care center, tire store, and automotive shop combined into one. 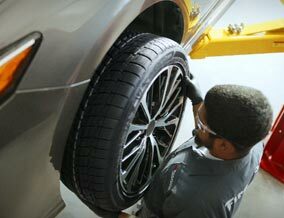 Our automotive technicians work hard to help ensure that your vehicle runs the way it should. When you need work done on your car or truck, we promise affordable prices and exceptional service. Explore our services and at your convenience, schedule your next courtesy check or repair in Cranberry Twp, Pennsylvania today.